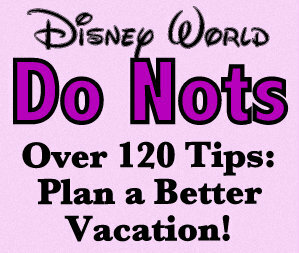 There is way more to do at Walt Disney World than ride amazing rides and eat at fantastic restaurants. 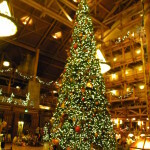 There are wonderful resorts just waiting for you to tour, and one of the best themed resorts Disney has to offer is Wilderness Lodge. 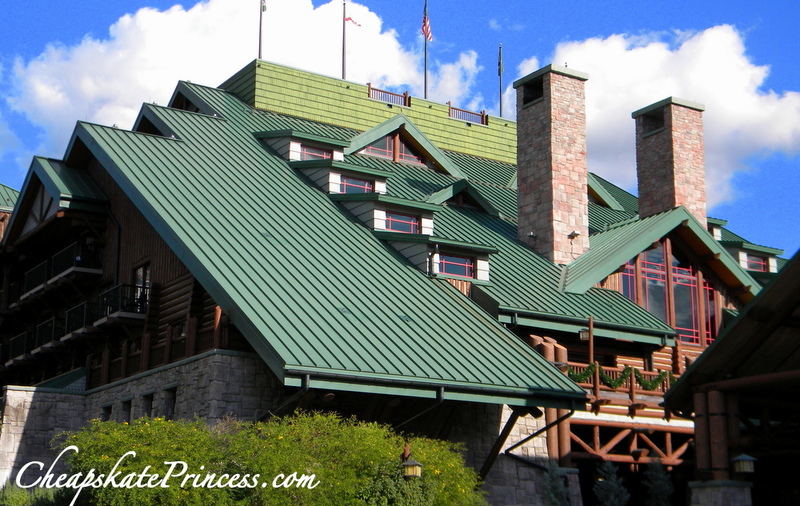 Inspired by turn-of-the-century National Park lodges, this resort celebrates American craftsmanship and replicates the beauty of the unspoiled wilderness. 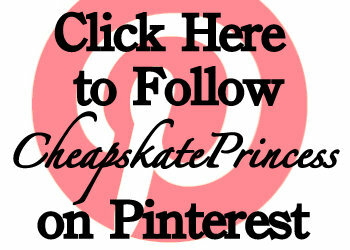 While the Lodge has many free activities inside, this is our Cheapskate Guide to over 11 activities you can do outside. 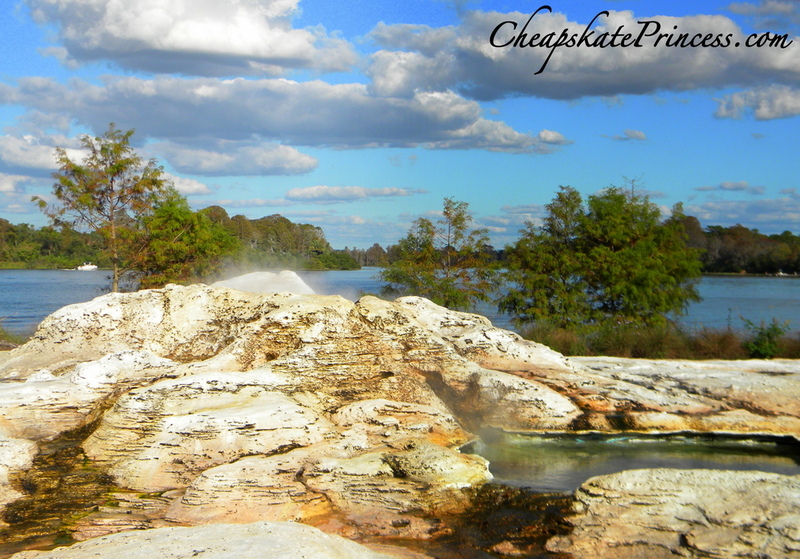 Fire Rock Geyser at Disney’s Wilderness Lodge is located between the Silver Creek Springs pool and Bay Lake. Fashioned after Yellowstone National Park’s famous Old Faithful Geyser, Fire Rock Geyser shoots a water plume 120-feet in the air every hour on the hour from early morning to 10:00 p.m. Just walk through the resort down to the lake…you can’t miss it. If you don’t arrive on the hour, however, you’ll miss the show for another 60 minutes. 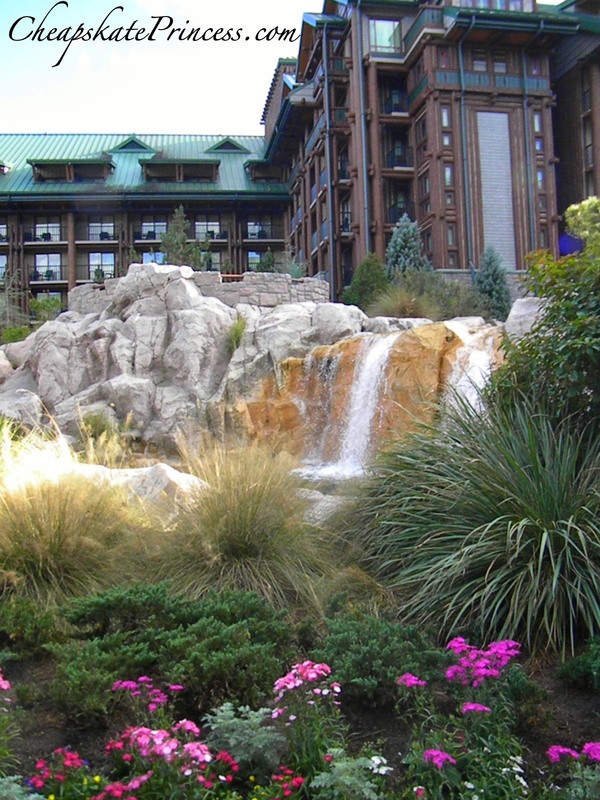 Inside Disney’s Wilderness Lodge lobby, a spring bubbles over and flows outside. Follow the water as it flows under the lobby’s window wall, widens and becomes a creek in the upper courtyard. Quaint little Silver Creek soon turns into a 15-foot waterfall, which empties into the boulder and tree-lined pool called Silver Creek Springs. With the wind blowing through the trees, you’ll swear you are far away from Florida. Sit outside by the stream and listen to nature, boat whistles, and happy kids playing in the pool. Remember, unless you are a paying guest staying at the resort, swimming in the pool, no matter how tempting, is not permitted. 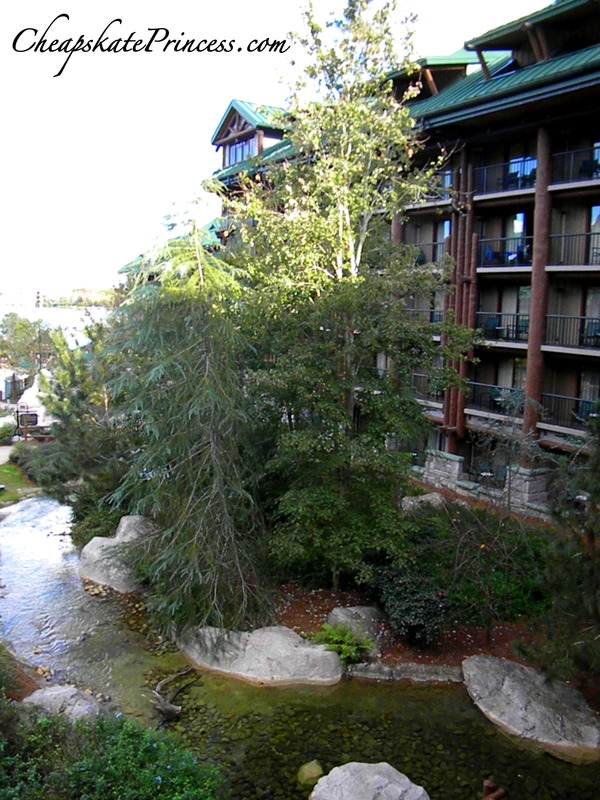 Just outside the lobby is a sitting area right by the creek. 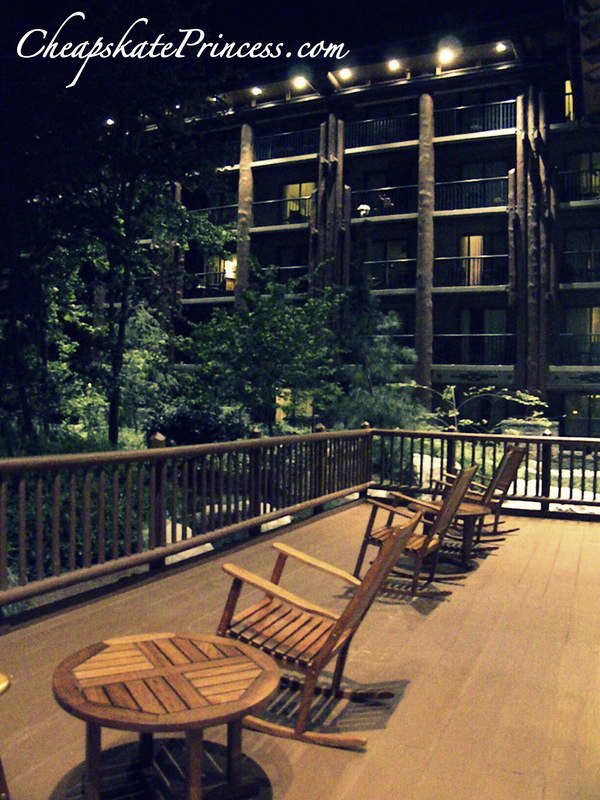 Take a seat in one of the wooden rocking chairs on the back area of the lobby at Disney’s Wilderness Lodge. It will be hard not to relax surrounded by chirping birds, the bubbling stream, pine trees and delicate flowers. 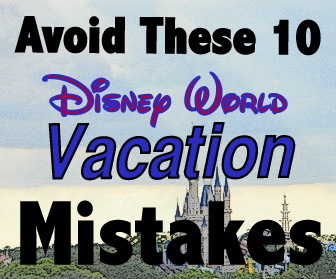 At night, you will hear the sounds of boat horns, train whistles at Magic Kingdom, and squeals of joy from kids and adults taking a night swim. Junipers, wildflowers and all sorts of natural grasses line easy-going pathways throughout Wilderness Lodge. If you haven’t already put miles and miles on your weary feet that day, this is a beautiful resort to wander through at a leisurely pace. Some of my favorite touches are the craftsman-style lantern lights found both inside and out. 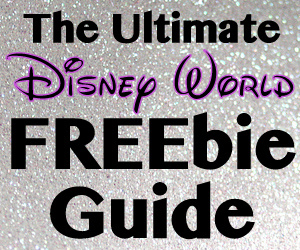 Read – Disney World Resort Hopping: A Cheapskate Guide To Free Fun! 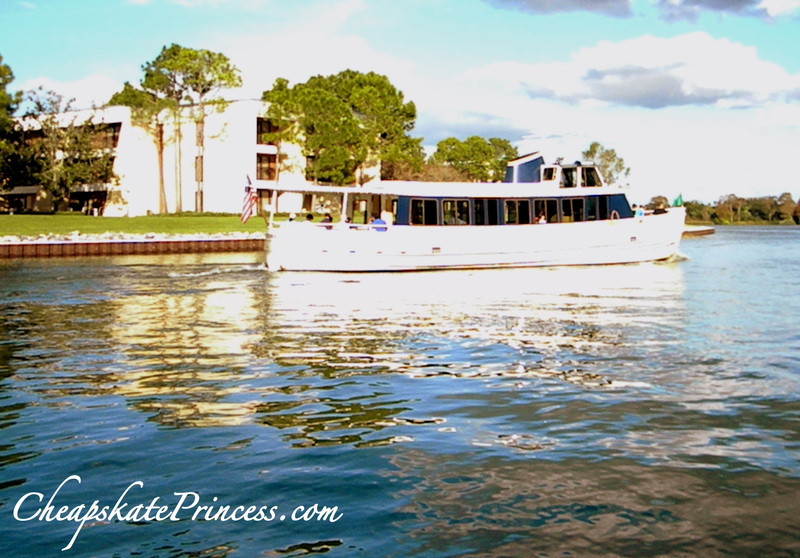 From Wilderness Lodge, you can take a free boat ride to the Wilderness Campground and the Contemporary Resort, which is right next to beautiful Bay Lake Tower Resort. 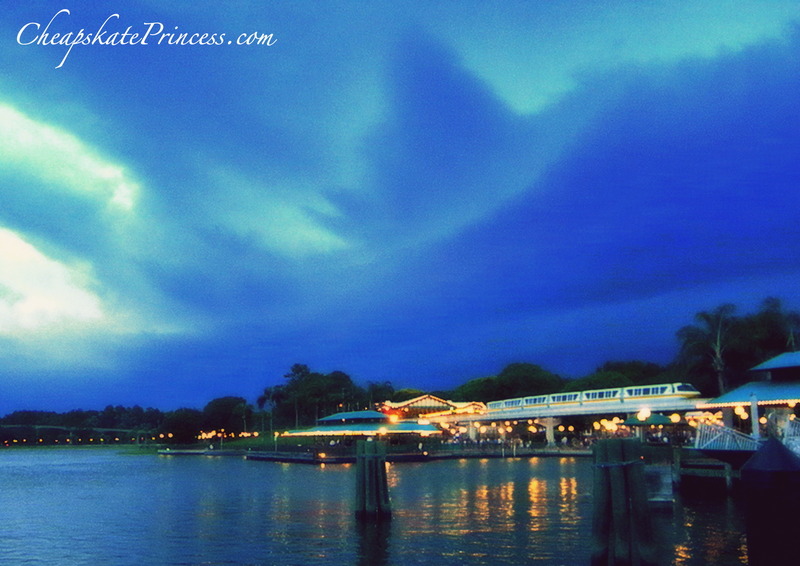 A separate boat goes straight to Magic Kingdom. It’s a lovely, peaceful ride, especially at night, unless it’s winter, when there can be a wicked cold breeze coming off the lake. 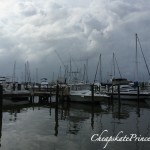 You’ll definitely want a jacket during the winter months for riding boats. It’s not usually a very long wait for a boat, maybe 10-15 minutes but possibly more than 20-30 minutes during a busy time at the resorts. It’s lovely to stand by the lake, discussing your upcoming plans for vacation fun. 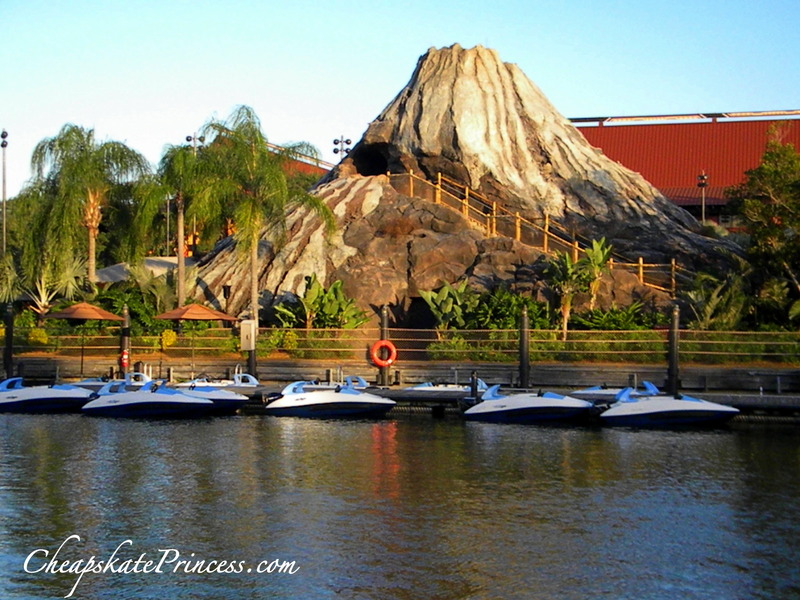 If you feel so inclined to get off the boat, ride over to the Wilderness Campground and take a look around, or just head straight over to the Contemporary Resort/Bay Lake Tower Resort. 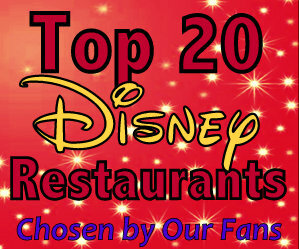 Catch the monorail there, and you will be on your way to two of the best themed resorts Disney has to offer. 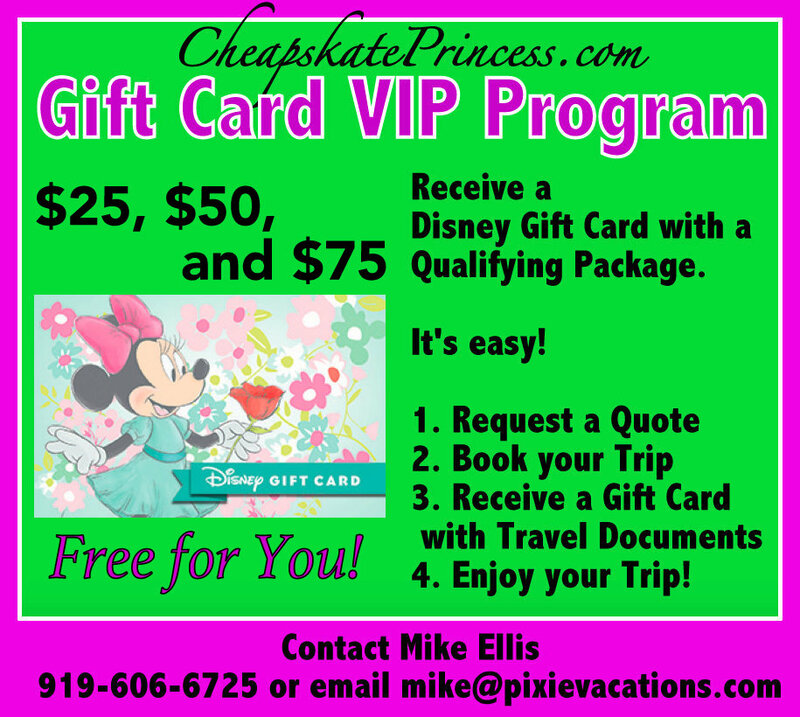 Ride over to the Magic Kingdom, hop on a monorail, and take a tour of the Disney Resorts on the monorail route. The Polynesian Village Resort will take you to the white sandy beaches of islands in the South Seas, and the Grand Floridian Resort and Spa will whisk you back in time to a Victorian-themed bay side resort reminiscent of the golden era in Palm Beach. 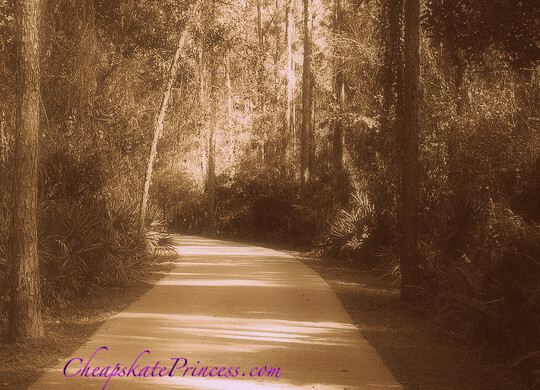 Take a one-mile run/walk along the bike path over to Disney’s Fort Wilderness. This is a better activity for cooler weather, but the woods are undeveloped and frequently full of wildlife, like a mini-wilderness vacation from your vacation.There are many activities at Ft. Wilderness, both free and for a price, that combined with the walk, could provide entertainment for several hours. 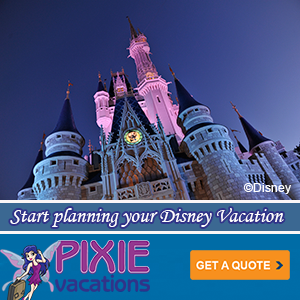 There are nightly movies at all the Disney World Resorts. 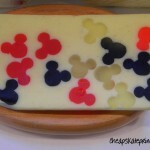 These are a big hit with kids, of all ages, if you have the time to spare. 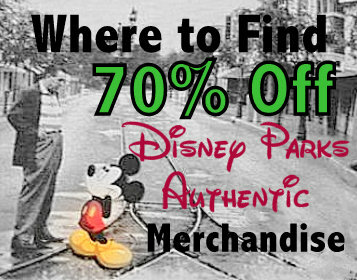 After you rest your feet at the movie, head back to the theme parks for some late night fun. This photo is the movie screen at the Polynesian Resort, but all the screens are the same size and shape. Here is some info. 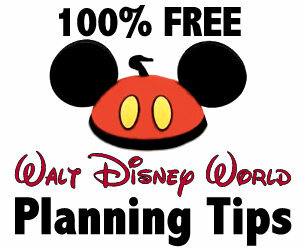 on Disney Resort movies: Take A Break During Your Disney World Vacation For This Free Activity! 10. Kids Need Some Playtime! Climb, slide and play on the 24-hour playground. We always enjoyed taking our kids to resort playgrounds in the winter when park hours were shorter. Playgrounds are not as over-stimulating as video games or roller coaster rides, and this could be a great activity pre-nap in the afternoon or some fun after dinner. 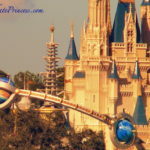 Every evening at around 9:30 p.m., look out on Bay Lake to see the famous Disney World Electric Water Pageant glide by. 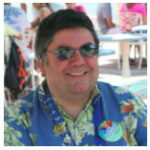 This series of 14 illuminated floats, accompanied by favorite Disney tunes and patriotic music, is the longest running show at Disney World. It was created for the dedication of the Polynesian Resort in October 1971. 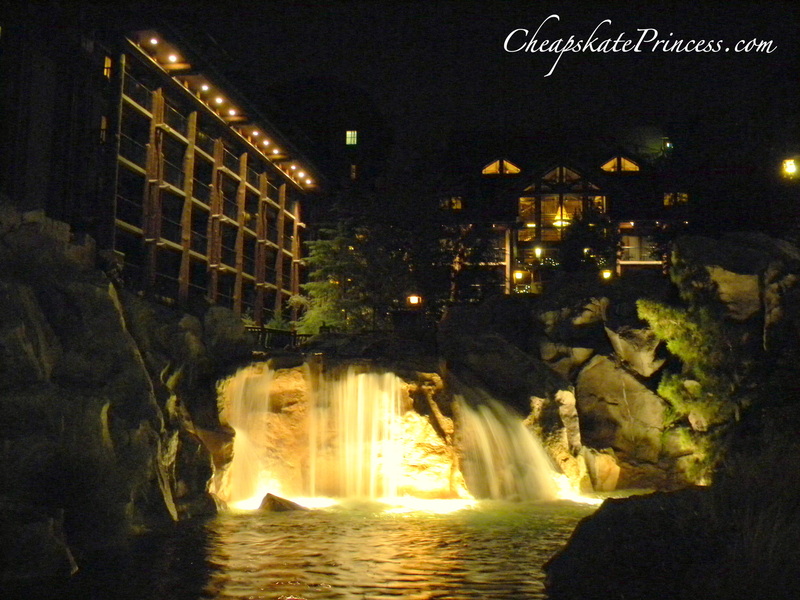 I cannot adequately put into words how stunningly beautiful Wilderness Lodge is at night. Pack a picnic dinner and eat outside. 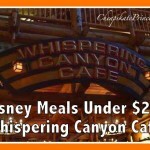 We like to pick up a snack from Roaring Forks Cafe and eat on the outdoor tables. There always seem to be crickets chirping, which I actually suspect to be pre-recorded crickets. Let me know if you hear them! Look up in the picture – see the eyes? A boat captain once explained that if you look up at the windows, you can see a bear. See it? This is definitely best viewed at night. 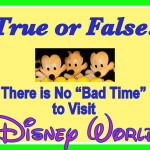 A Disney vacation can be about so many more things than just riding fast rides and exhausting yourself by park hopping. Give yourself a vacation from your Disney vacation and enjoy these free activities at the Wilderness Lodge. 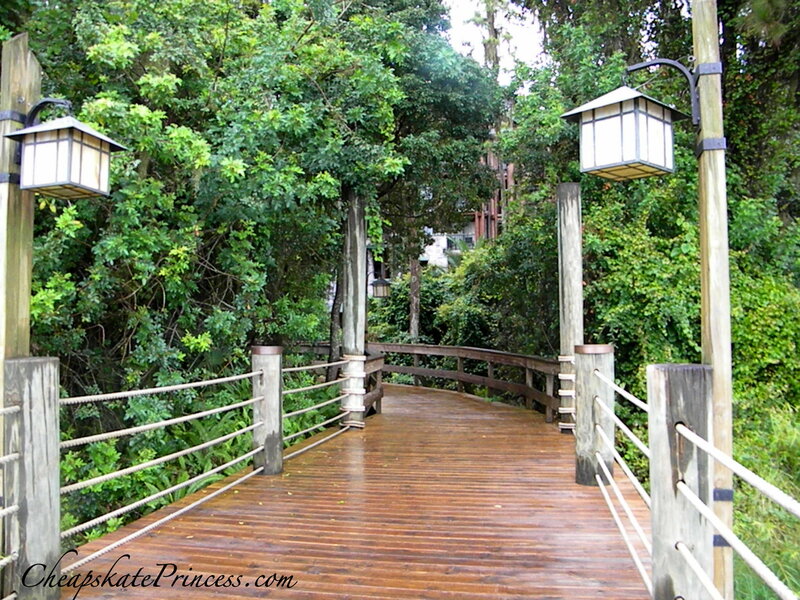 Did we forgot any Wilderness Lodge free outdoor activities? Let us know if you have a favorite we missed. 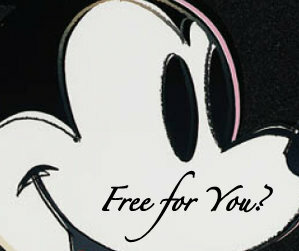 Everybody loves free!